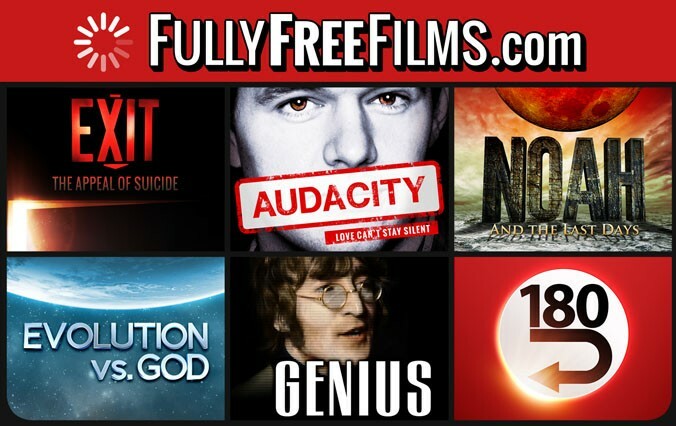 This full-color, glossy card directs the reader to watch all of Living Waters' free YouTube movies at FullyFreeFilms.com. This full-color, glossy 2" x 3.5" card serves to advertise all six of Living Waters' free YouTube movies by directing the reader to FullyFreeFilms.com. 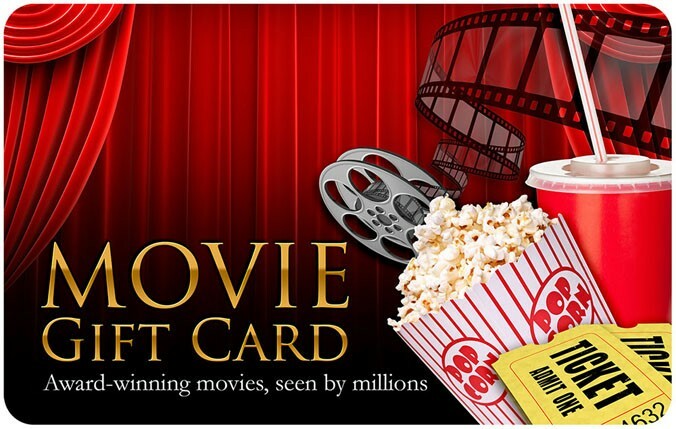 You just say, "Here are six free movies--seen by millions--five are award-winning. I hope you enjoy them." In passing these out, folks will see 6 of Living Waters Ministries movies free online. I mention I've seen all of them once, and a few twice, so passing them along! They also go well at the top right corner of the "Red Box" movie machines. Great to pass them along to folks as their getting a movie from the machine. Living Waters this is a awesome tract! I have not bought it yet! But you bet some time in the feature I will! You should of see my reaction when I saw this tract I was like this is so cool I have to get this tract. 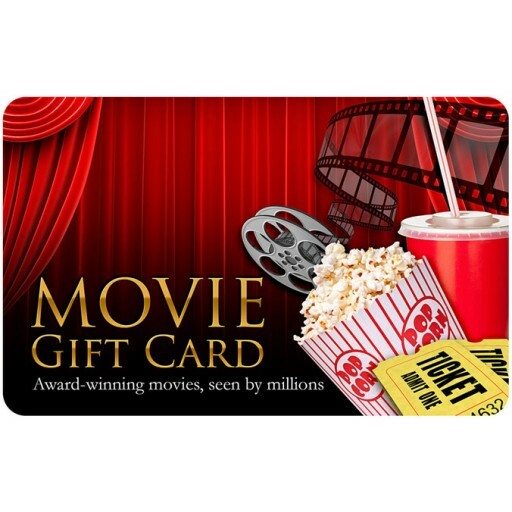 This is a genius idea to create a gift card tract with the movies on it. I can see people this taking these like hotcakes! I will be praying for God to use these Gospel tracts in a supernatural way.